In the business world, although the value of a company is much more objective, there is no single formula to calculate it and, therefore, there is no single value. Of course, there are more or less accepted methods that serve to approximate their real value. 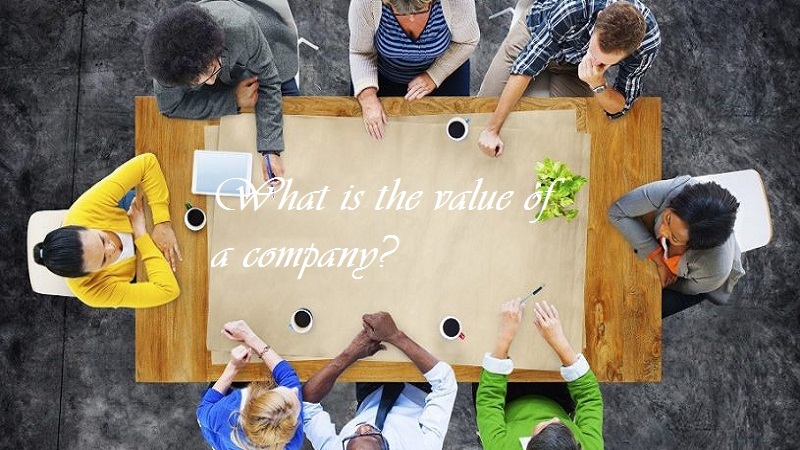 What is the value of a company? 1 What is the value of a company? 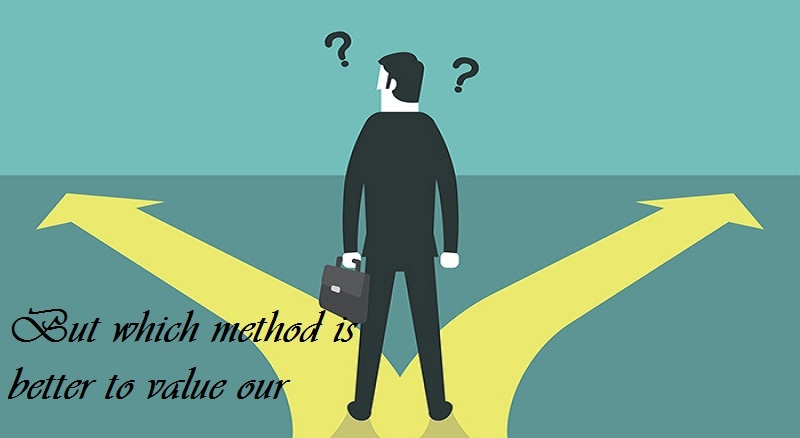 7 But which method is better to value our company? It is true that any quantification of an economic value always involves some subjective component. Everything will depend on the situation of the good that we are evaluating and our intentions with that good. 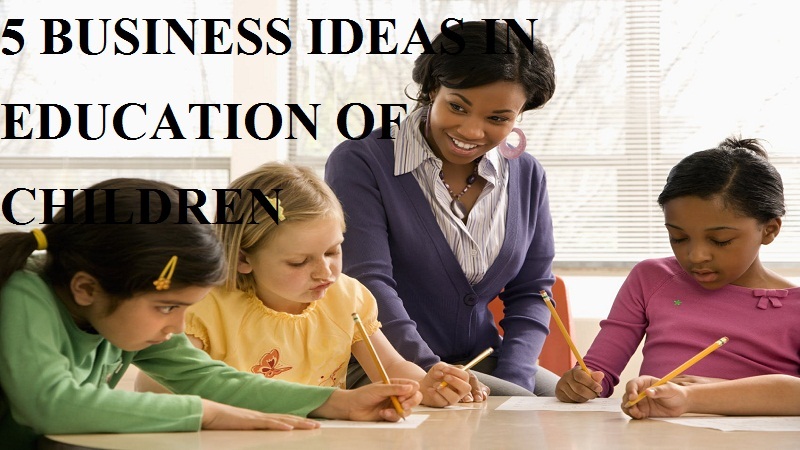 In the case of a company, it is not the same to value it with one intention in mind or another. We can value an own company because we want to get rid of it and put it on sale. But also to seek financing using its value as an endorsement, or because we want to market shares of our company. In an opposite situation, we may want to value an outside company to acquire it, to obtain part of its shares, to invest in it through other types of formulas, etc. In this sense, Our intention as investors is fundamental when determining the procedure that we must use to value a company. And this procedure, in turn, will drastically change the result of our assessment. These five that we will analyze below are, precisely, the most important when evaluating a company. It consists of calculating the own resources with which a company counts and that appear in the balance. Said in a simpler way, it usually equals the value of the contributions that the partners have made plus the profits that the company has obtained in successive years. 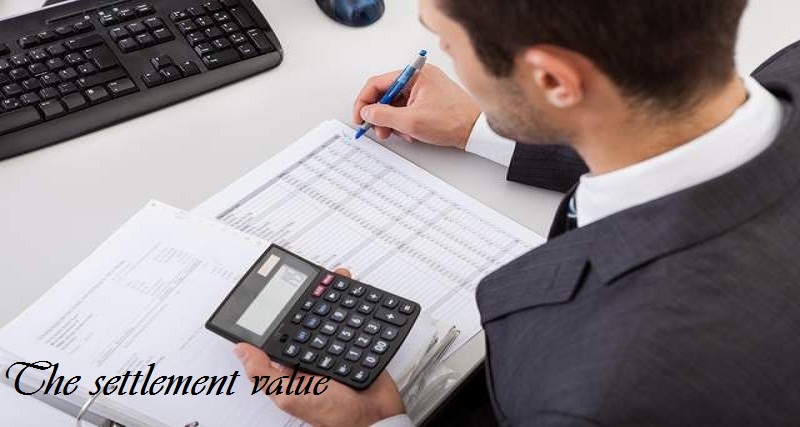 In turn, and given the accounting definition itself, it can be calculated as the difference in value between the asset and the liability, that is, the value of the net worth. For example, suppose that I just bought a house worth 300,000 euros, for which I asked for a loan of 250,000 euros and a laptop worth 1,500 euros, in addition to having another 5,000 euros in cash at the bank. In this case, the value of my asset (what I have) is 306,500 euros (300,000 + 1,500 + 5,000), while the value of what I owe is 250,000 euros. In this case, the book value of my assets would amount to 56,500 euros (306,500 – 250,000). It is the value of a company in case it proceeds to the liquidation of the asset it has at a certain time. 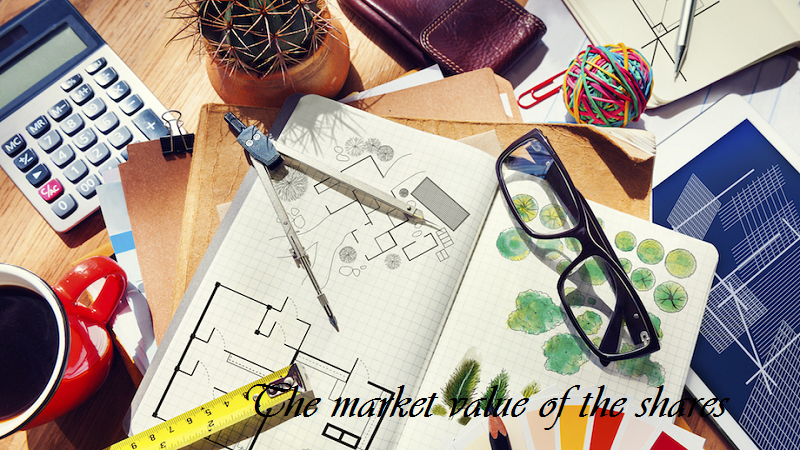 Normally, there is a market in which the company can sell its goods at a market price, and it is just that market value that serves to estimate the value of a company. 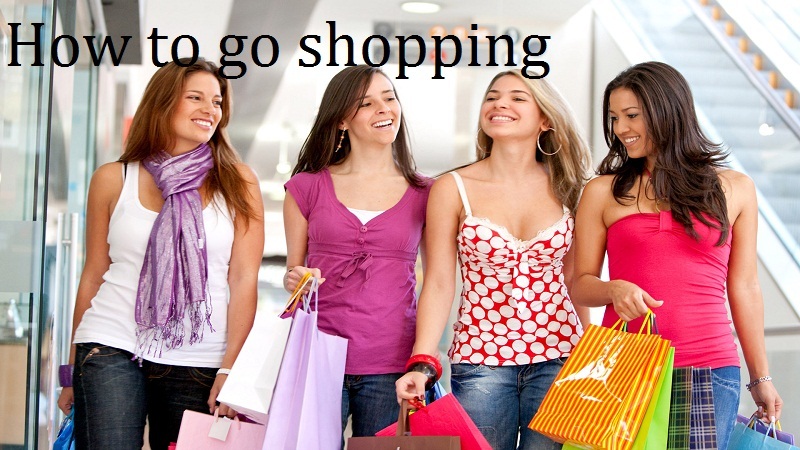 For example, suppose that in the previous example we can sell the house for 280,000 euros and the laptop for 800. Adding this money to the cash that we already have, we can amortize the loan in advance and we would still have 35,800 euros, so that would be the value of the company at that precise moment. The value of the shares of a company is calculated as the result of the value of the contributions of the partners, also called social capital, between the number of shares in which the company has been divided. 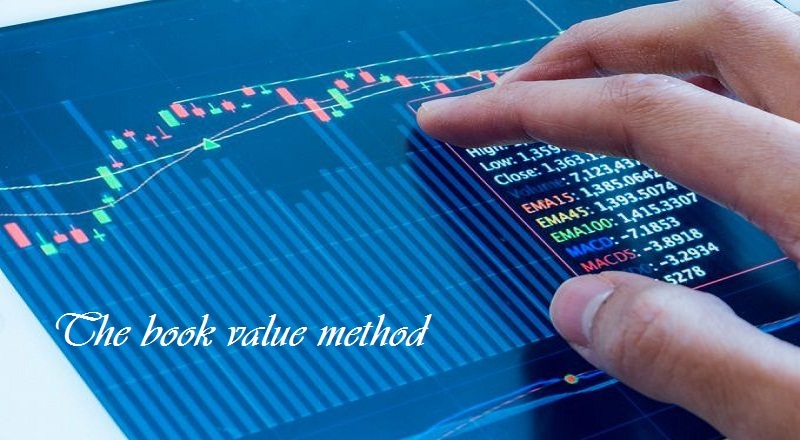 This calculation gives us what is known as the nominal value of an action, which rarely coincides with its market value, which fluctuates according to supply and demand in secondary markets such as the Stock Exchange. If this market value is multiplied by the number of shares, we will obtain as a result the market value of the shares, more commonly known as stock market capitalization. For example, if Juan and Pedro have contributed 6,000 euros to their company and have divided the company into 1,000 shares, each of them will have a nominal value of 6 euros. If two months later, the stock is worth ten euros, the market capitalization of the company will have become 10,000 euros. 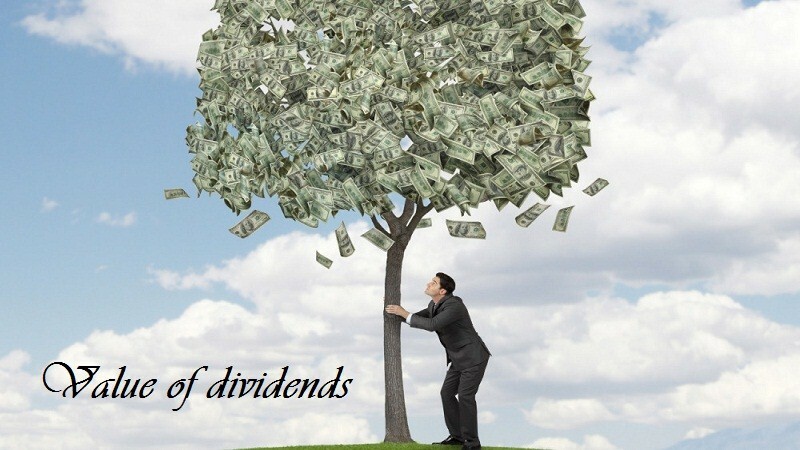 A dividend is a corresponding part that a shareholder receives from the benefit obtained by the company. Many of them have the policy of distributing a constant flow of dividends per year, so in this case, the dividend constitutes a periodic income for the shareholder. According to this criterion, therefore, the company is valued based on the dividend per share that we expect to obtain from it. If the company distributes periodic dividends, this value is calculated by dividing the dividend per share between the profitability demanded by the shareholder, understanding as such that which helps them to feel sufficiently remunerated. For example, Juan has 20 shares of a company whose value is ten euros each and a dividend of 60 cents per share. If Juan demands a return of 5%, this means that the minimum dividend accepted by Juan is 50 cents (10 x 0.05). In this case, the value of each share at present is 12 euros (0.60 cents of dividend / 0.05 of minimum required return). If the company has 1,000 shares, the value of the company will be 12,000 euros (1,000 shares for 12 euros of value per share). This valuation method, unlike the previous ones, is based on the value of a company’s sales. 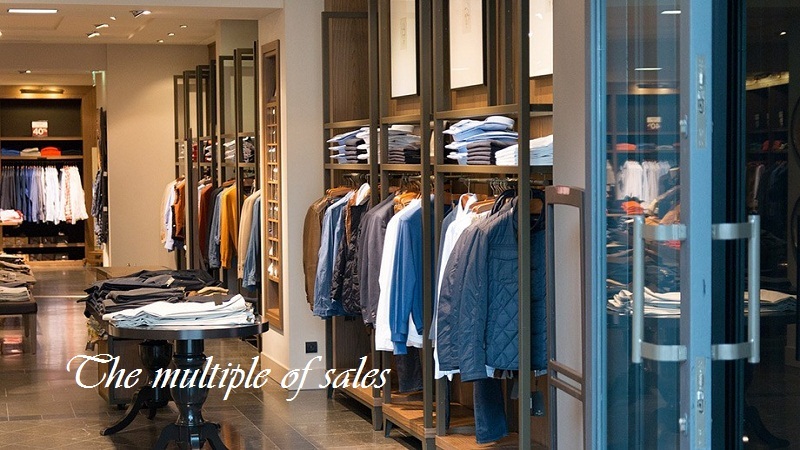 Its calculation is simple: it consists of multiplying your sales by a coefficient, which is normally taken from previous cases of similar companies based on our previous sales figures. If, for example, a company has had sales of 10,000 euros and analysts have reached the consensus that the coefficient is 2, the value of the company will be 20,000 euros. But which method is better to value our company? In fact, there is no better or worse method to perform the assessment, since each of them is different from the previous one and the results, as we see, are very different from each other. 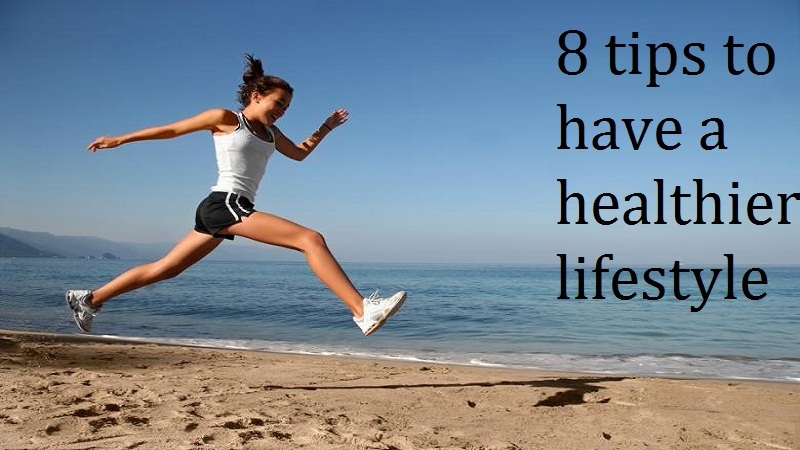 Each of them depends on the information we have at each moment but, above all, on our needs. In any case, all these methods are summarized in a single sentence: a company is worth what someone wants to pay for it. And is that, if we consider what Facebook paid for WhatsApp (19,000 million dollars) or Google for YouTube (more than 1,300 million euros), none of these valuation methods make sense, since they are amounts well above its real value. In the new economy, globalized and increasingly concentrated in fewer larger companies, those who earn the most are no longer the largest, but the fastest. A more profitable company is no longer the one with the most wingspan (more land, more buildings, more machinery, more image), but the companies that generate more cash flow for their owners. The value of a company is not measured by its apparent size, nor by the value of its assets, but by its cash flow, and more specifically by its ” free cash flow “.